Throughout my work on the Masters in Illustration, I’ve spent a fair bit of time trawling blogs, searching out images and really analysing postmodern picture books of the late 50’s/60’s. 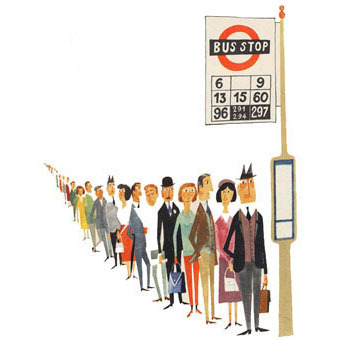 Miroslav Sasek was one particular illustrator along with Abner Grabroff and others who I paid particular attention to. So when reading through the Illustration Friday blog this afternoon, I was excited to see the article about Sasek and links to his portfolio. His style is described as ‘timeless’ is becoming popular again with the textured contemporary feel to his illustrations. Originally training as an architect his illustrations describe the buildings in great detail yet delicately painted. His ‘This is’ series of books were travel guides for children so they could experience the same pleasure as the adults. To create these he visited the places himself to make lots of sketches. Something that still is a great way of generating ideas today – despite Google images there is nothing better than going and drawing outside from observation. Although to be honest….I’m usually doing mine from behind a window whether it’s a cafe or my car. If you ever see me shout out and say Hi.